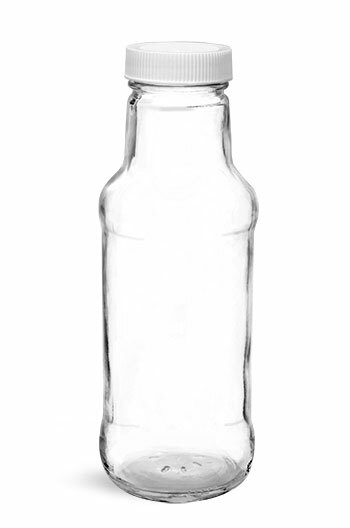 These clear glass milk bottles offer reliable barriers for dairy drinks and aid in properly preserving the product while on store shelves. 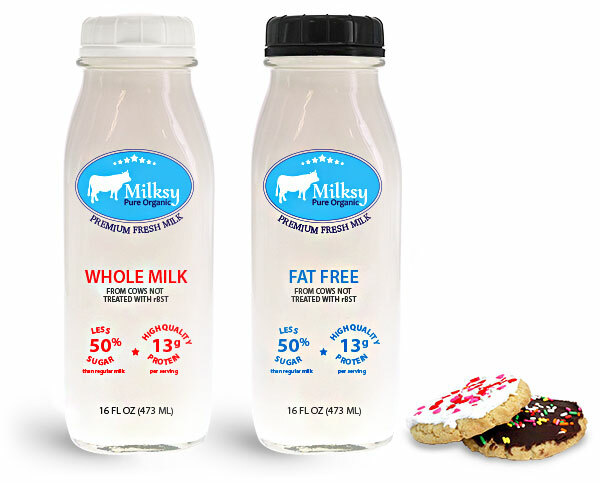 These dairy bottles are paired with white or black tamper evident caps, which offer consumers assurance that the milk bottles have not been previously opened. 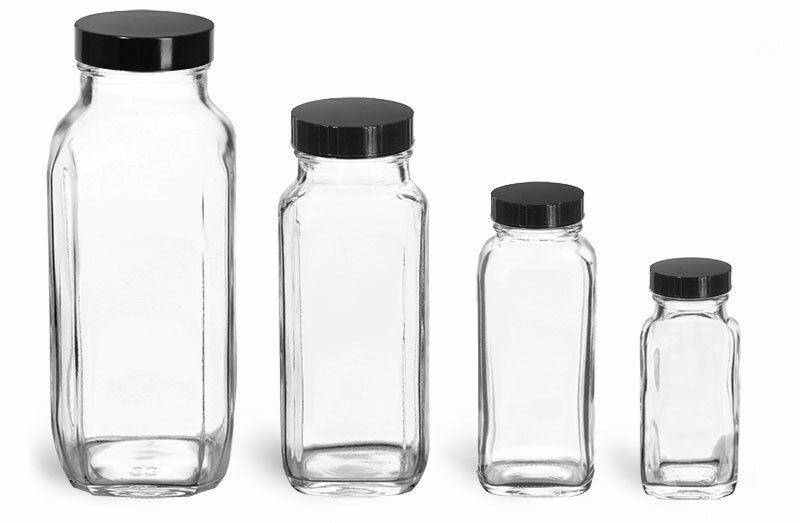 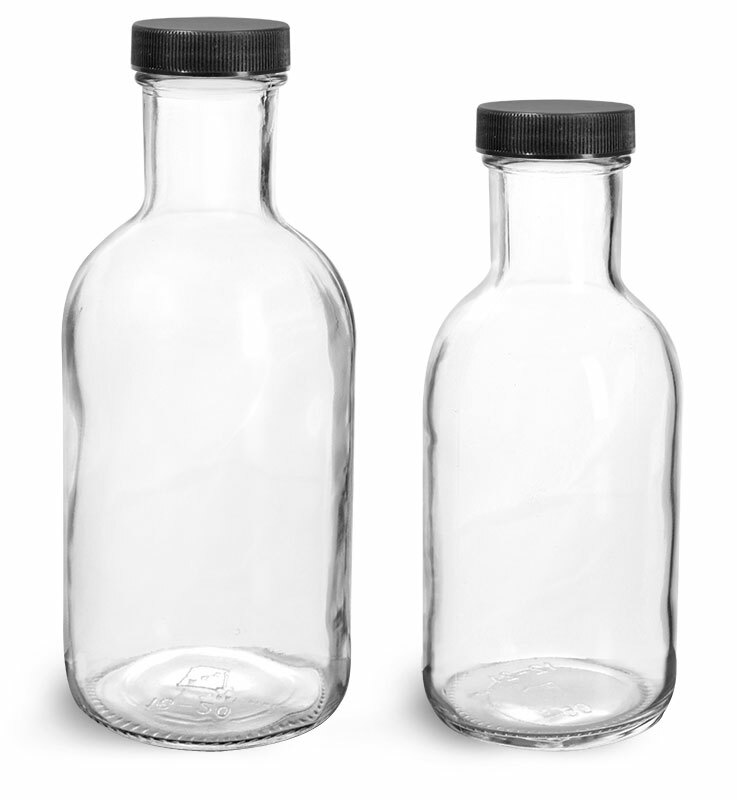 When selecting dairy bottles for your milk product line, consider these classic, high end glass bottles.